As a result of system failure, the desktop resolution may change the labels to become huge, and work on the computer difficult. This can happen due to a failure of the graphics card drivers or wrong settings in the image. To recover monitor settings, you need to perform several actions. Make sure that the driver for the video card are installed and working properly. Start "device Manager" through "control Panel". Find the item on the graphics card and make sure you have specified the model, and the presence of exclamation or question marks next to it. If similar symptoms in the operating system of a personal computer are observed, go to the official website of the video card manufacturer and download the appropriate software for normal operation. Run the utility to configure image installed with the video driver. Diagnose and install the recommended utility settings. If such a utility in the system to find the best mode manually. Right click mouse on empty area of the desktop and select "screen Resolution". Click on the words "Additional options" and in the Properties window — the button "List all modes". Select the optimal mode and confirm your selection twice. If the image will be distorted or the graphics card is not able to provide a signal with such settings, the screen will return to the previous settings automatically after 15 seconds. Go to the menu of the monitor using the buttons on the device. 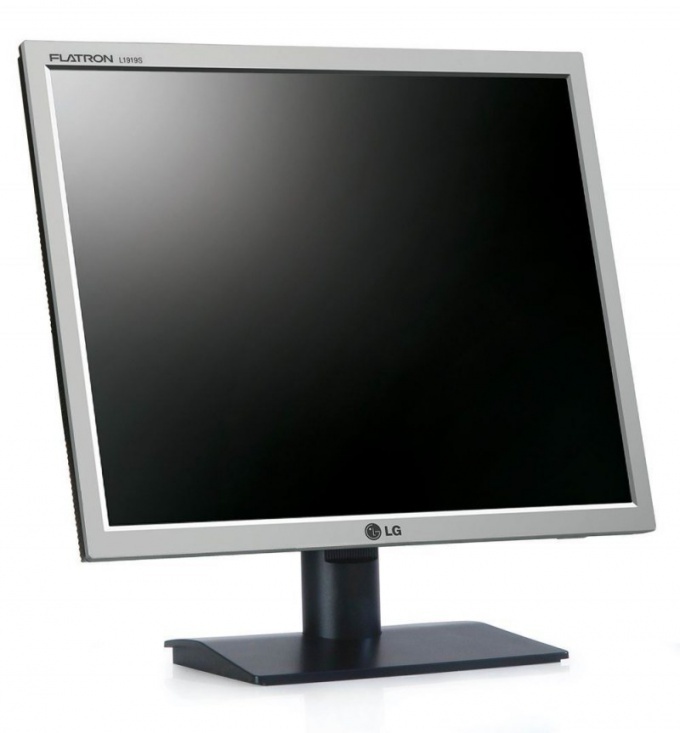 Many models of monitors specify settings for optimum screen resolution, and also provide the ability to adjust colors, brightness and contrast. At any time you can set the monitor as the computer operating system designed for such operation. It is also worth noting that some settings can be carried out using standard keys on the monitor. The location depends on the monitor type and manufacturer.